Immediately following graduation while in private practice, Dr. Pan enrolled and completed a series of continuing education courses at Boston University School of Dental Medicine in root canal therapy entitled, "Endodontics for General Dentists" and received hands-on training with the internationally well-known Dr. Herbert Shilder, Chairman of Post-Doctoral Endodontics. Since completing his dental education, Dr. Pan enjoys practicing all phases of general, cosmetic, family and pediatric dentistry for children. He has been in his current location for over 20 years. Dr. Pan has kept up to date on numerous continuing educational classes and ensuring that his patients receive the most comprehensive, innovative and advanced dental care. 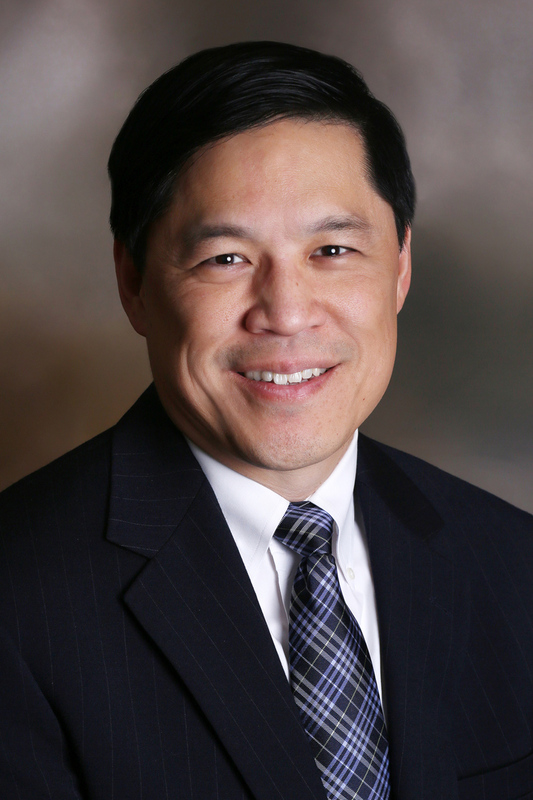 In addition to private dental practice, Dr. Nelson Pan is a former Clinical Assistant Professor at Boston University Henry M. Goldman School of Dental Medicine. During the past several years, he has lectured in the Doctor of Dental Medicine Program in Fixed Prosthodontics and at Boston's Yankee Dental Congress. Dr. Pan's lecture topic is entitled, "Cerec 3D: Computerized Assisted Design and Computerized Aided Machinery in the Fabrication of Single-Visit Porcelain Crowns, Veneers and Onlays." In 2018, Pan Dental Care was the recipient of the admired Best of Boston - Top Dentist Award featured in Boston Magazine! 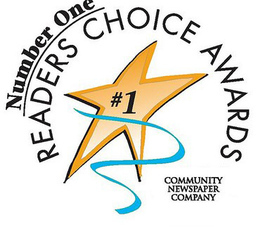 Dr. Nelson Pan and his wife, Dr. Debra Hong Pan, have been Voted #1 Dentists in Melrose and the Surrounding Communities - Regional Gold Award by the Readers Choice Awards since 2001. At Pan Dental Care, they are proud to have In-house Orthodontist Dr. Elise Vincelette providing the most advanced, gentle and revolutionary orthodontic techniques. 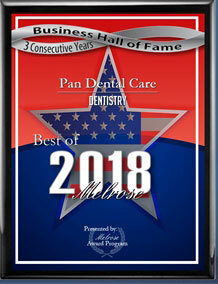 In 2016, Dr. Nelson Pan and Dr. Debra Pan were overjoyed to announce that their oldest son, Dr. Jeffrey Pan, joined Pan Dental Care as our In-house Dental Implantologist, Cosmetic & Restorative Dentist with a Post-Doctoral Certificate in Advanced Education in General Dentistry providing the most innovative and advanced techniques in Computerized CAD/CAM Digital Dentistry. Dr. Jeffrey Pan was Honored as the Doctor of Dental Medicine's Commencement Speaker of University of Connecticut Health Center's Commencement Ceremony. He then attended Boston University School of Dental Medicine's post-doctoral program in Advanced Education in General Dentistry. Dr. Jeffrey Pan has advanced training in Dental Implants, Cosmetic and Restorative Dentistry. During the Certificate of Advanced Graduate Studies (CAGS) Convocation at Boston University School of Dental Medicine, Dr. Jeffrey Pan received the Award in Clinical Dentistry in Advanced Education in General Dentistry (AEGD) for Outstanding Clinical Performance. Pan Dental Care's Family & Cosmetic Dentistry, Orthodontics, Pediatric Dental Care for Children, Periodontics, Dental Implantology private practice have all State-of-the-art Sterilization and "Drill-less" Dentistry. The Doctors are proud to provide an Advanced Computerized Digital Dentistry Facility for the highest-quality comfortable dental care available. Specialty equipment includes computerized technology for "Single-Visit" Porcelain Crown and Veneers CEREC 3D, Galileos 3-D digital scans, Biolase Laser for gentle hard and soft tissue treatment, Instant Computerized Digital X-rays, Rotary Root Canal Computerized Treatment, Drill-less Air Abrasion Unit, Intraoral Camera, Smooth Electric Handpieces, Invisalign, Zoom 2! Teeth Whitening and much more. Lecturer, "Cerec 3D: Computerized Assisted Design and Computerized Aided Machinery in the Fabrication of Single-Visit Porcelain Crowns, Veneers and Onlays."